MERRY CHRISTMAS TO SOCIAL SECURITY ADMINISTRATION – KEEP THE TAX. 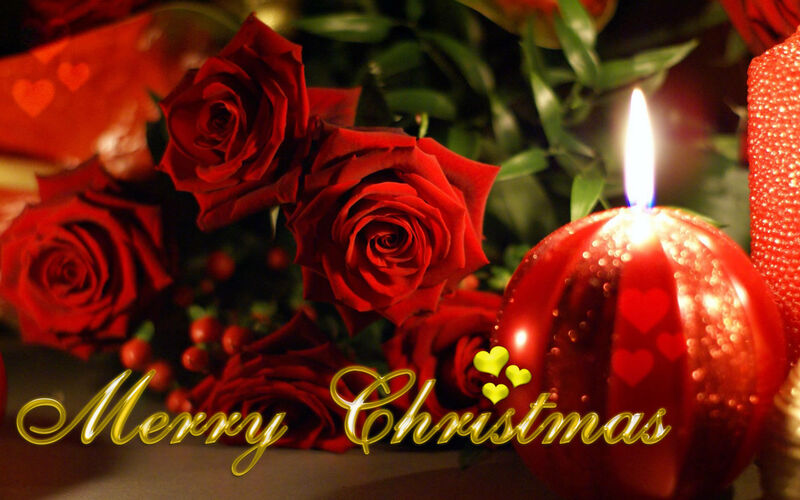 I extend Merry Christmas Greetings to Social Security Administration for they can keep my tax. I cannot enter ‘The Kingdom of Heaven’ for I paid taxes to Government all my lifetime. MERRY CHRISTMAS TO SOCIAL SECURITY ADMINISTRATION – KEEP THE TAX. I SPENT MY LIFETIME PAYING TAXES. NOW, ONLY THREE THINGS REMAIN. MERRY CHRISTMAS TO SOCIAL SECURITY ADMINISTRATION – KEEP THE TAX. WHAT IS GIVEN TO CAESAR OR GOVERNMENT WILL NOT ENDURE. WHAT IS GIVEN TO GOD BRINGS BACK REWARDS. 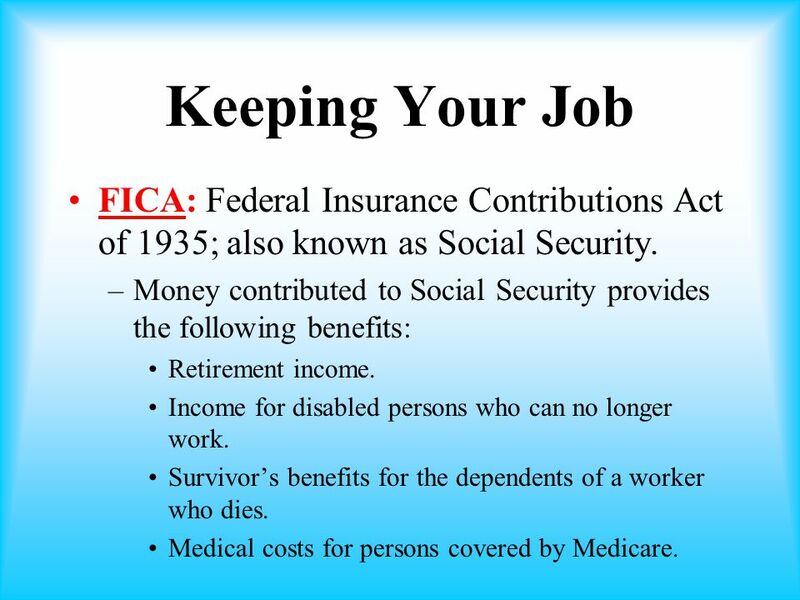 In 1935 United States enacted Social Security Act and the Federal Insurance Contributions Act of 1935 mandates funding public programs like Social Security and Medicare. 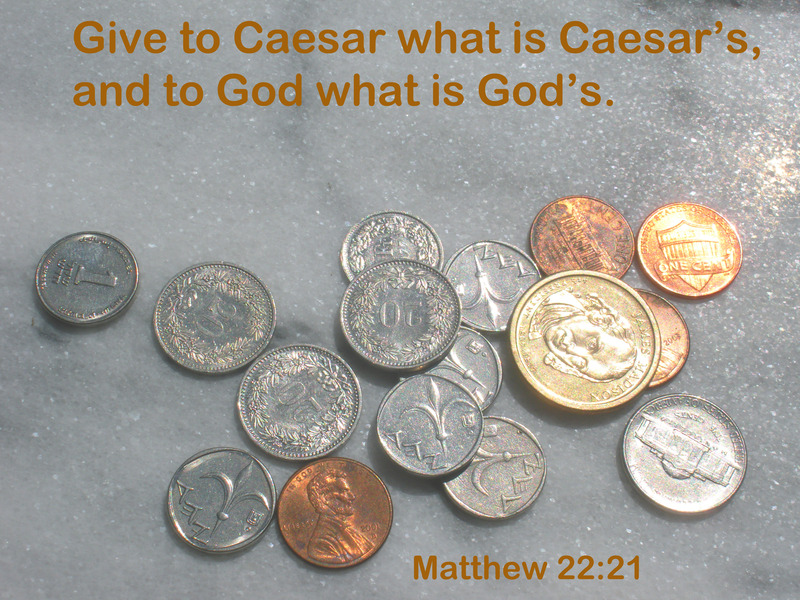 When I pay Federal, State, Local, Social Security, and Medicare taxes, it reminds me of what Jesus had instructed about Paying Taxes to Caesar. 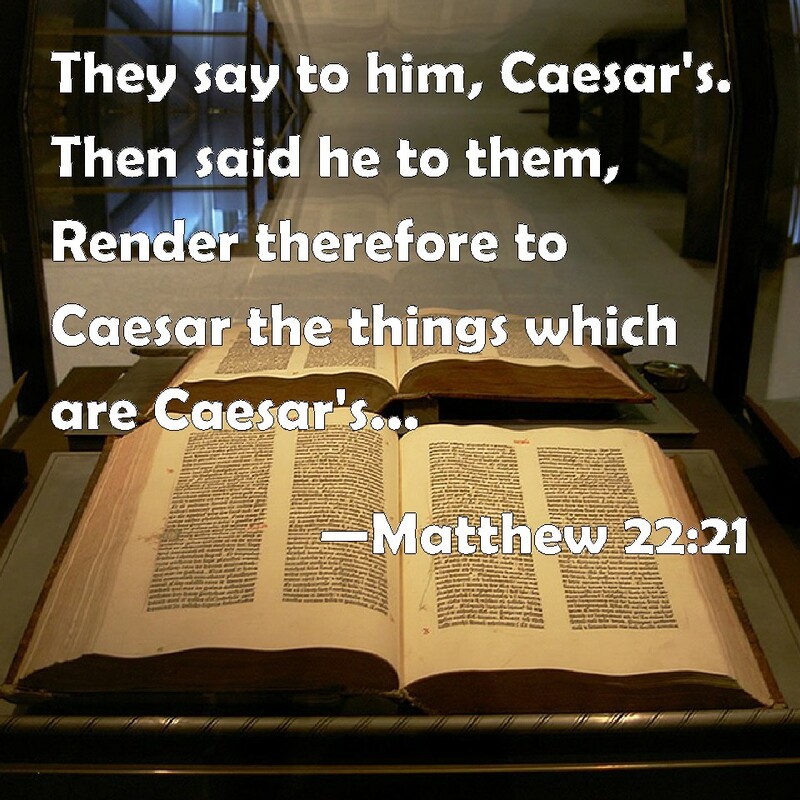 “Then Jesus said to them, ‘Give to Caesar what is Caesar’s and to God what is God’s’.”(Gospel According to Saint Mark 12:13-17; Gospel According to Saint Matthew 22:15-22) What is given to Caesar or Government will not save man from Death. When all taxes are fully paid, man cannot hope to get deliverance from Caesar or Government. I have to keep those three things that endure during the rest of my life. 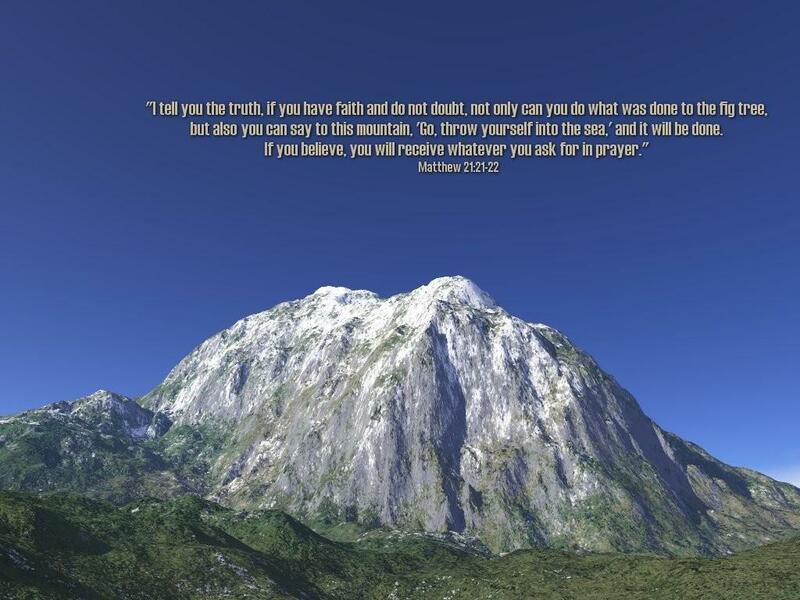 I have to keep my Faith in God, I have to keep my Hope in God, and I have to keep my Love of God. I cannot live my mortal life keeping Faith in my Social Security Tax I paid, I cannot finish my earthly existence keeping Hope in my Social Security Tax I paid, and I cannot prepare myself for Life Everlasting keeping my Trust and Love of Social Security Administration that manages Public Trust Funds. MERRY CHRISTMAS TO SOCIAL SECURITY ADMINISTRATION – KEEP THE TAX. 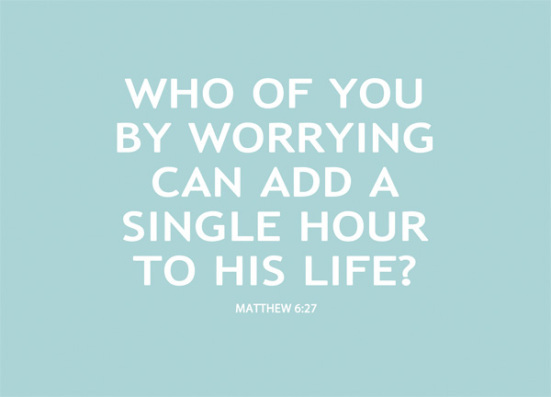 FINDING PEACE FROM SIMPLE ASSURANCE GIVEN BY JESUS. MERRY CHRISTMAS TO SOCIAL SECURITY ADMINISTRATION – KEEP THE TAX. 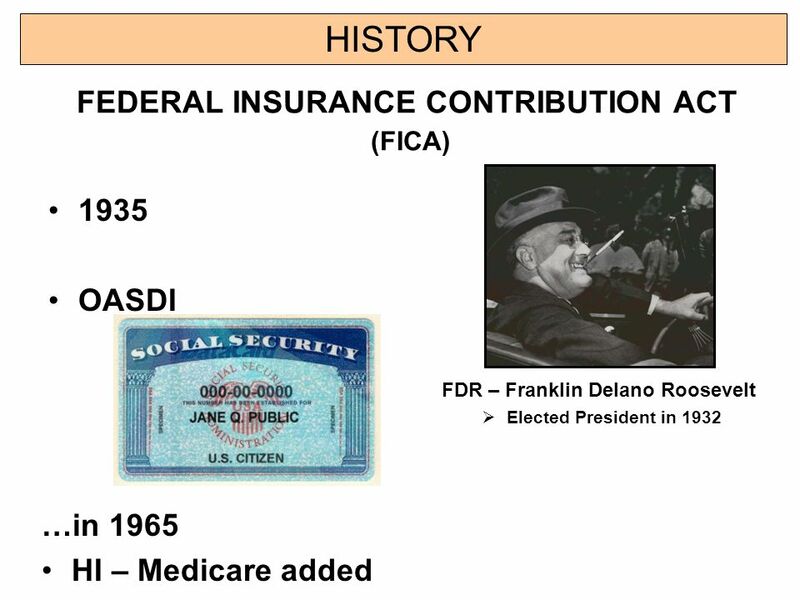 HISTORY OF FEDERAL INSURANCE CONTRIBUTIONS ACT. MERRY CHRISTMAS TO SOCIAL SECURITY ADMINISTRATION – KEEP THE TAX. SOCIAL SECURITY DELIBERATELY, INTENTIONALLY, AND PURPOSEFULLY MISGUIDES TAXPAYERS TO CONCEAL ITS TRUE NATURE. ITS NATURE IS THAT OF IMPERIAL EMPEROR CAESAR. MERRY CHRISTMAS TO SOCIAL SECURITY ADMINISTRATION – KEEP THE TAX. WHAT IS THE TRUTH IN THIS STATEMENT ABOUT FICA??? IT IS TAX AND NOT A VOLUNTARY CONTRIBUTION. THERE IS NO PROMISE AND TAXPAYER MAY OR MAY NOT RECEIVE ANY OF THESE BENEFITS. MERRY CHRISTMAS TO SOCIAL SECURITY ADMINISTRATION – KEEP THE TAX. INVESTING HOPE ON TAXES PAID IS FUTILE. 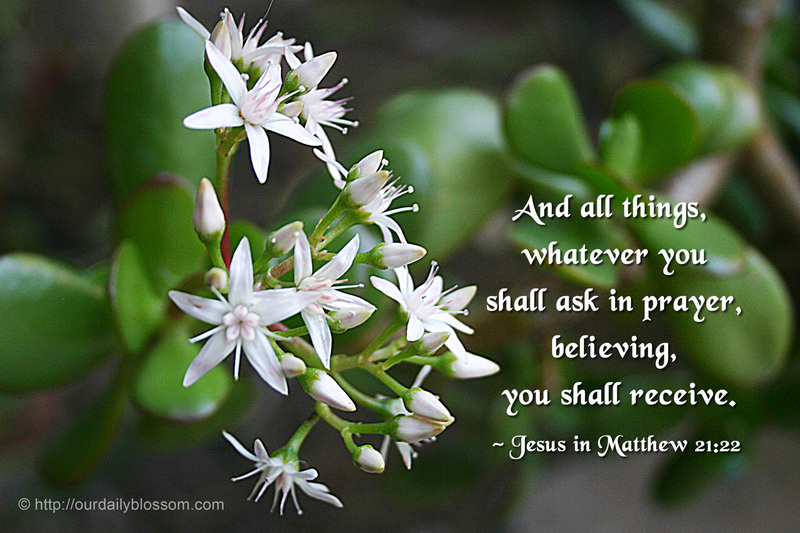 IT IS SIMPLE TO ASK IN PRAYER. MERRY CHRISTMAS TO SOCIAL SECURITY ADMINISTRATION – KEEP THE TAX. THERE IS NO REWARD PROMISED WHILE I PAY TAXES. 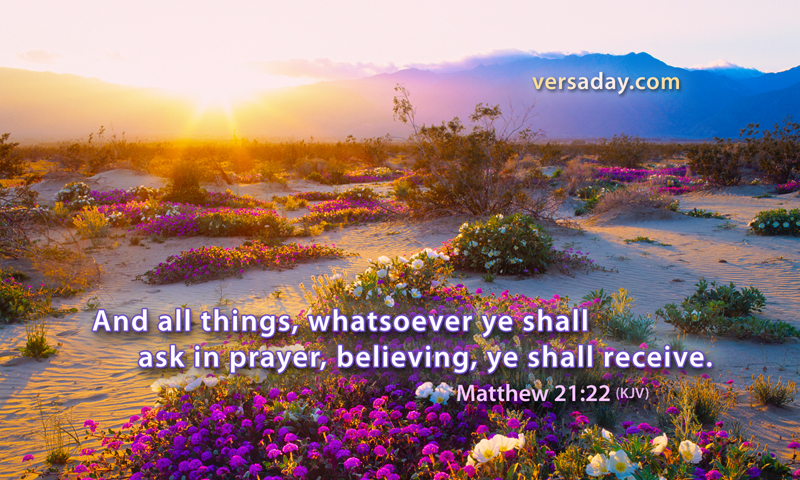 PRAYER AT LEAST GIVES HOPE. MERRY CHRISTMAS TO SOCIAL SECURITY ADMINISTRATION – KEEP THE TAX. AFTER SPENDING A LIFETIME PAYING TAXES, NOTHING THIS WORLD GIVES ENDURES. AFTER LIFE IS SPENT ONLY THREE THINGS REMAIN. MERRY CHRISTMAS TO SOCIAL SECURITY ADMINISTRATION. 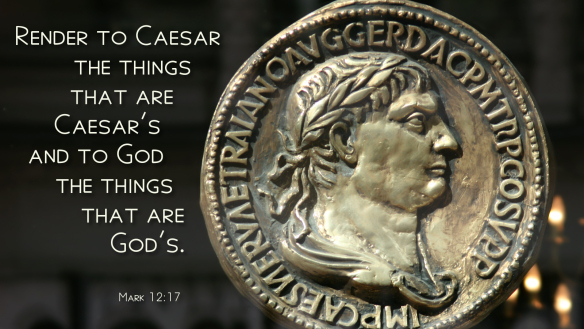 WHAT IS GIVEN TO CAESAR OR GOVERNMENT WILL NOT ENDURE. 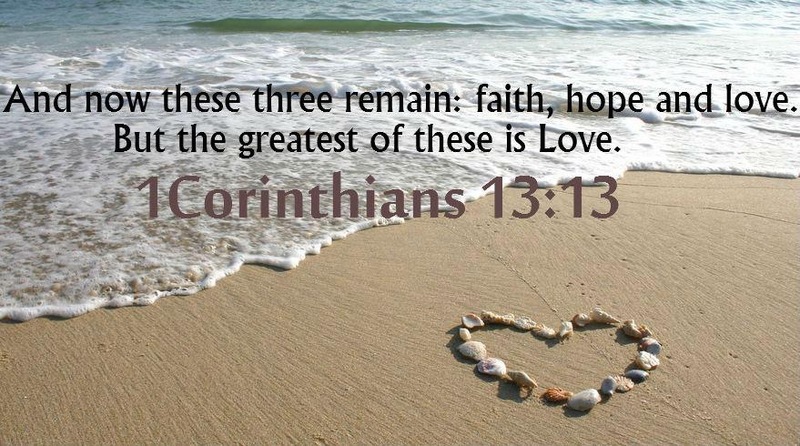 THREE THINGS GIVEN TO GOD GIVE US SALVATION. MERRY CHRISTMAS TO SOCIAL SECURITY ADMINISTRATION – KEEP THE TAX. 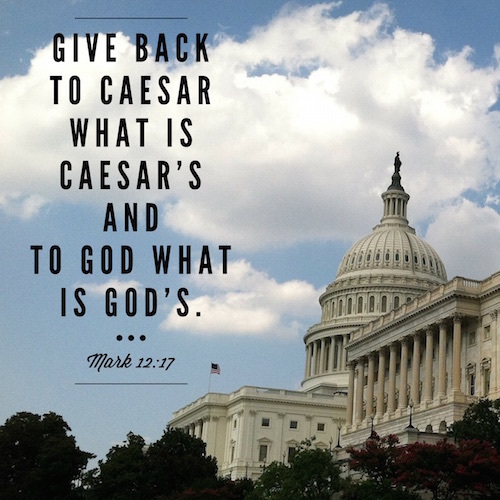 FOLLOW THE INSTRUCTIONS GIVEN BY JESUS AND GIVE TO CAESAR, GIVE TO GOVERNMENT, AND GIVE TO SOCIAL SECURITY. MERRY CHRISTMAS TO SOCIAL SECURITY ADMINISTRATION – KEEP THE TAX. 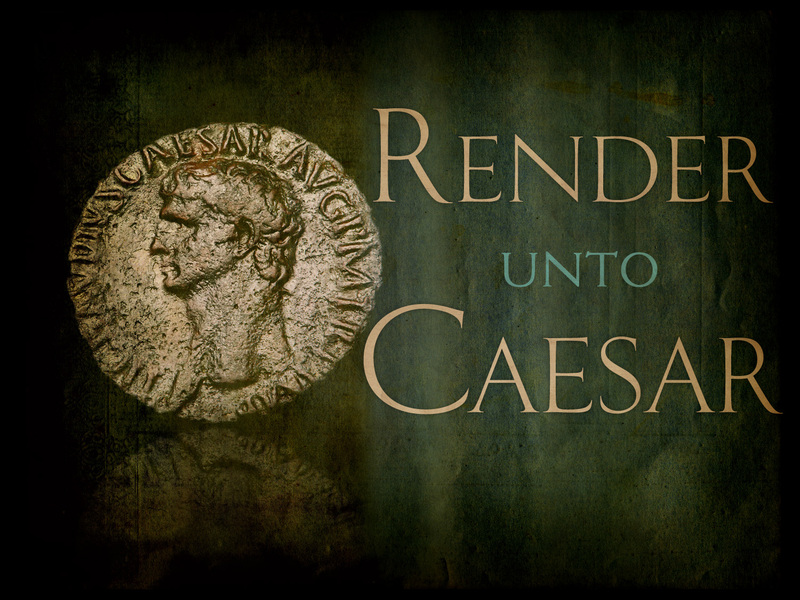 RENDER TO CAESAR, RENDER TO GOVERNMENT, AND RENDER TO SOCIAL SECURITY. PAY THOSE TAXES. I DO NOT EXPECT THEM TO SAVE ME. MERRY CHRISTMAS TO SOCIAL SECURITY ADMINISTRATION – KEEP THE TAX. GIVE UNTO CAESAR, GIVE UNTO GOVERNMENT, AND GIVE UNTO SOCIAL SECURITY. MERRY CHRISTMAS TO SOCIAL SECURITY ADMINISTRATION – KEEP THE TAX. 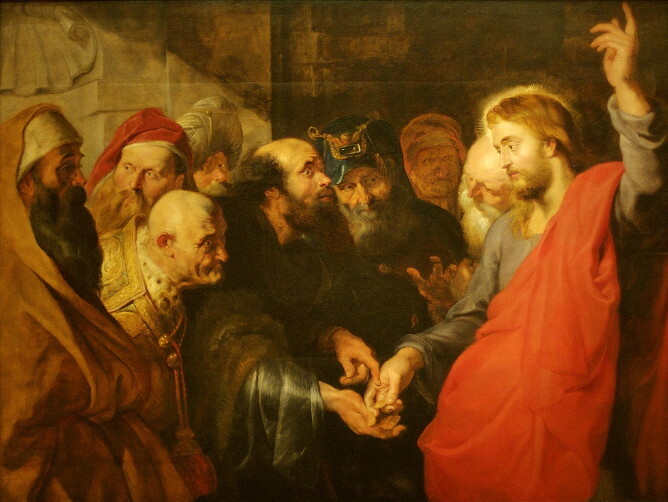 RENDER UNTO CAESAR, RENDER UNTO GOVERNMENT, AND RENDER UNTO SOCIAL SECURITY. MAN GETS SECURITY FROM WHAT IS GIVEN TO GOD. MERRY CHRISTMAS TO SOCIAL SECURITY – KEEP THE TAX. 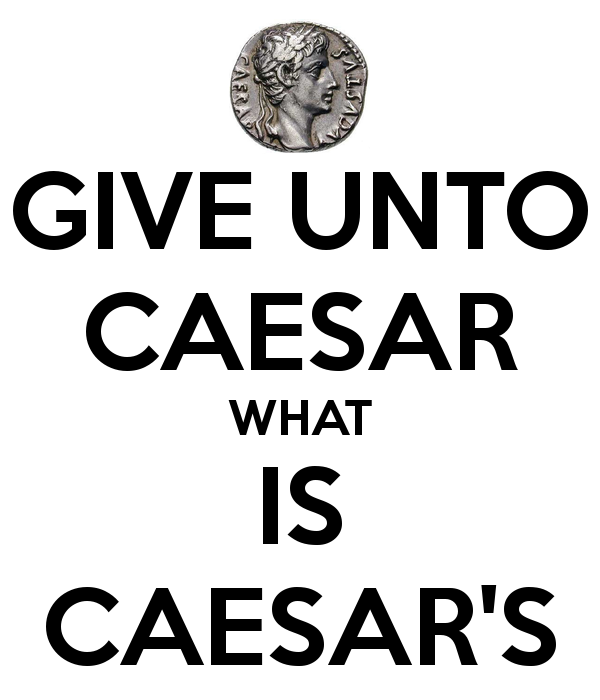 GIVE TO CAESAR, GIVE TO GOVERNMENT, AND GIVE TO SOCIAL SECURITY. BUT, WHAT IS GIVEN TO GOD ENDURES FOREVER. MERRY CHRISTMAS TO SOCIAL SECURITY ADMINISTRATION – KEEP THE TAX. 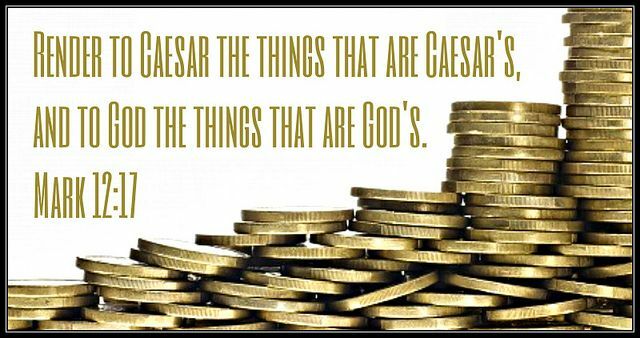 PAY CAESAR, PAY GOVERNMENT, AND PAY SOCIAL SECURITY. 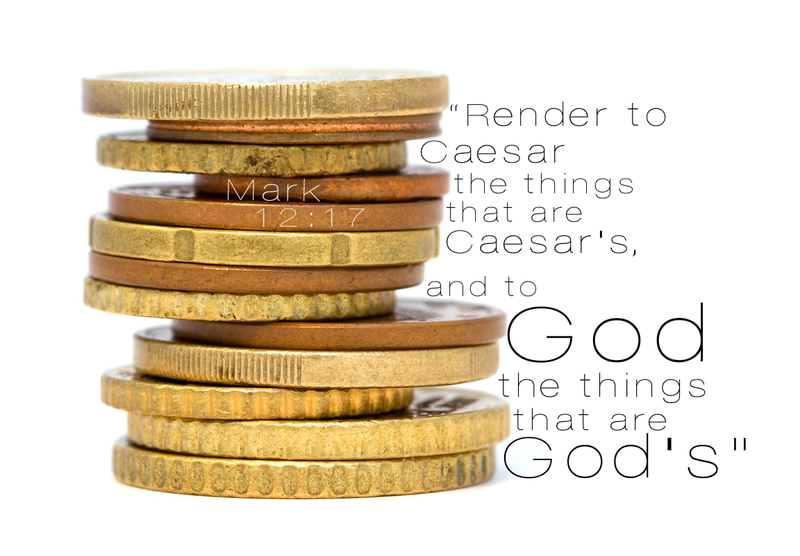 THERE IS PROMISE OF REWARD WHEN WE GIVE TO GOD WHAT IS GOD’S. MERRY CHRISTMAS TO SOCIAL SECURITY ADMINISTRATION – KEEP THE TAX. THERE IS NO SECURITY BENEFIT WHEN I PAY SOCIAL SECURITY TAX. MERRY CHRISTMAS TO SOCIAL SECURITY ADMINISTRATION – KEEP THE TAX. IT IS EASIER TO MOVE A MOUNTAIN RATHER THAN MOVING THE CONSCIENCE OF GOVERNMENT. Merry Christmas to Social Security Administration – Keep the Tax. The things given to God bring true rewards in this and in afterlife. Merry Christmas to Social Security Administration – Keep the Tax. 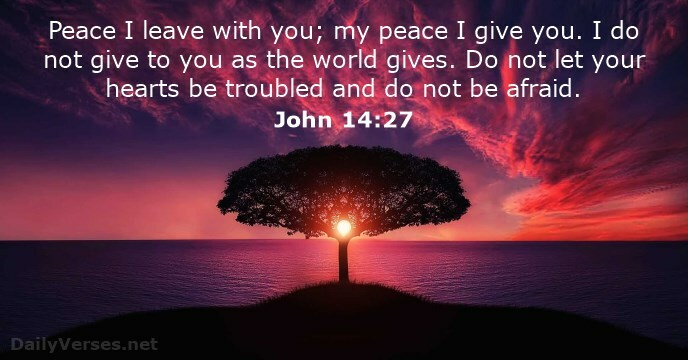 The things given to God give Hope, Comfort, and Peace of Mind. 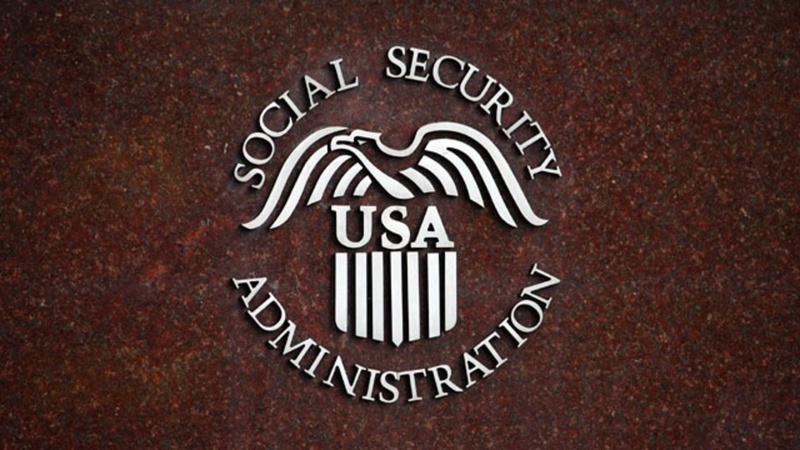 Merry Christmas to Social Security Administration – Keep the Tax. 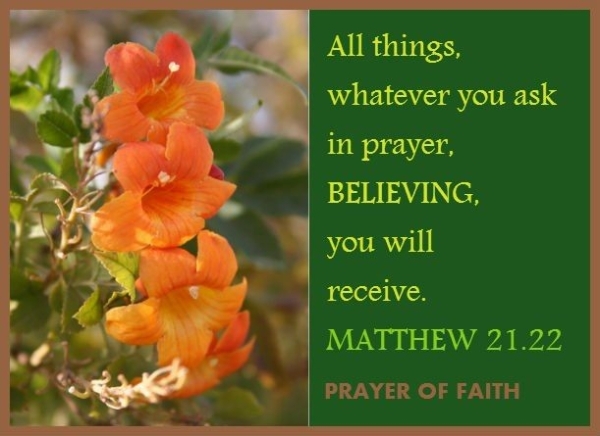 When we give to God, we overcome Doubt, Disbelief, and Despair.